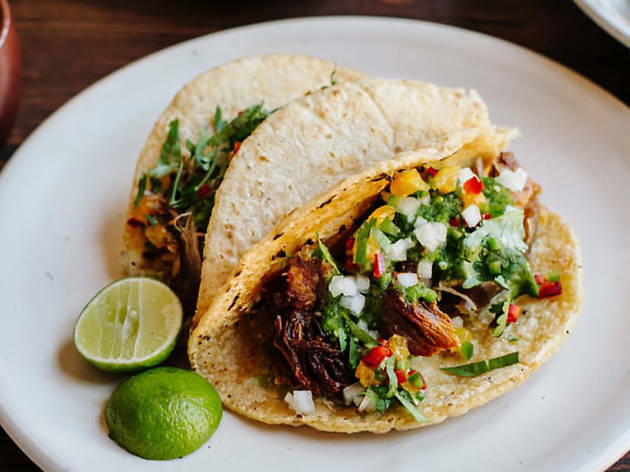 The Mission may be famous for its burritos, but there are great Mexican restaurants across San Francisco. 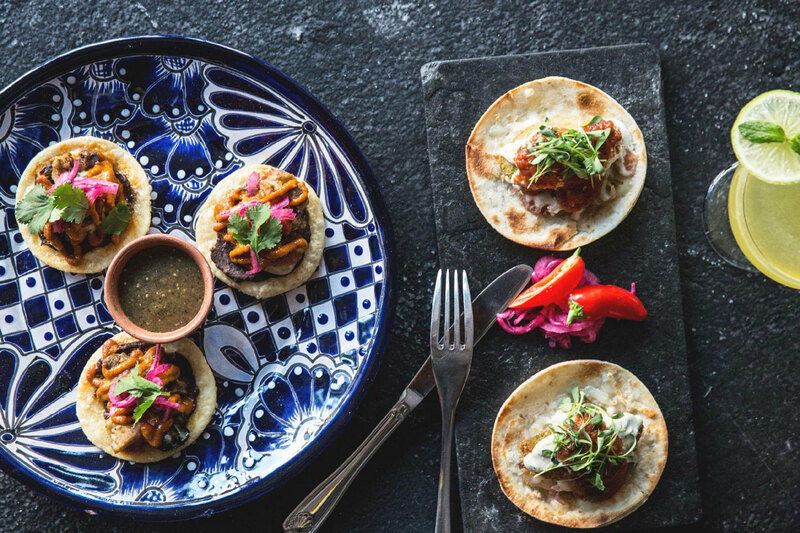 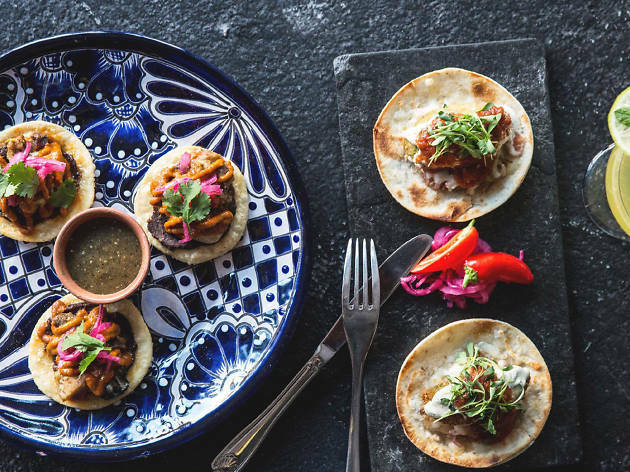 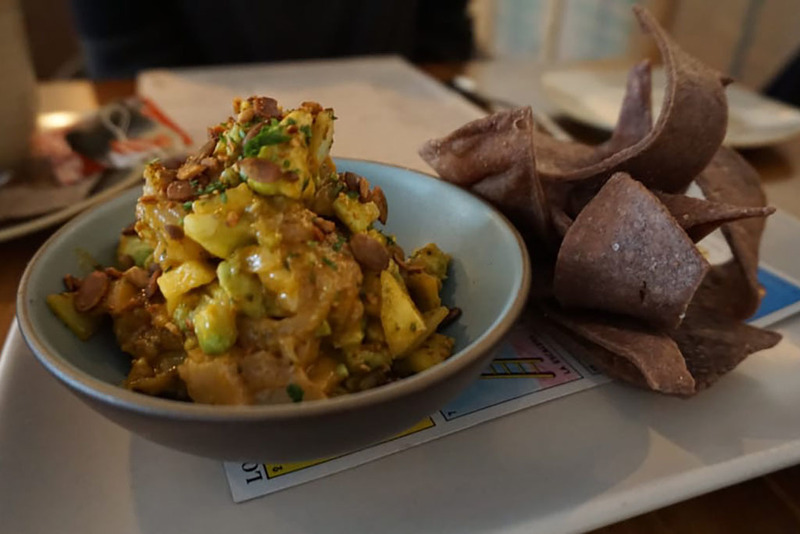 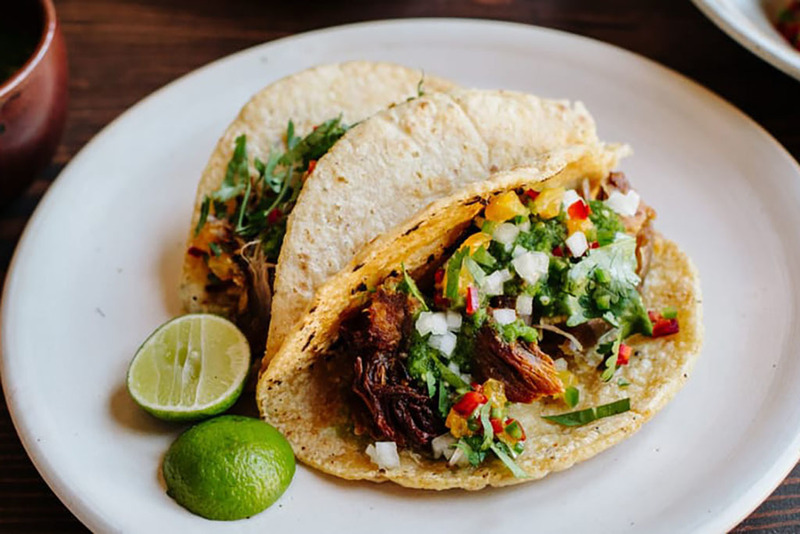 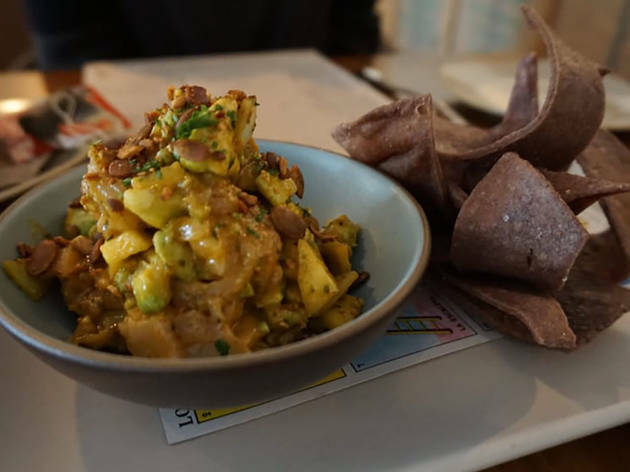 Unsurprisingly, in a city where farmers’ markets rule, some of the best San Francisco restaurants for South of the Border cuisine put an organic, locavore and even a vegan spin on traditional favorites such as tacos, tamales and enchiladas. 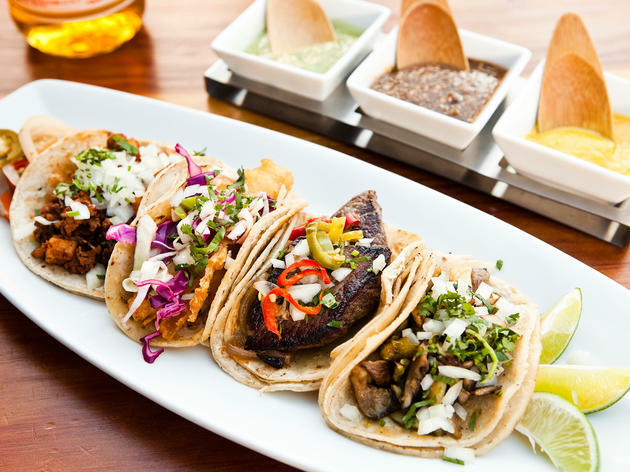 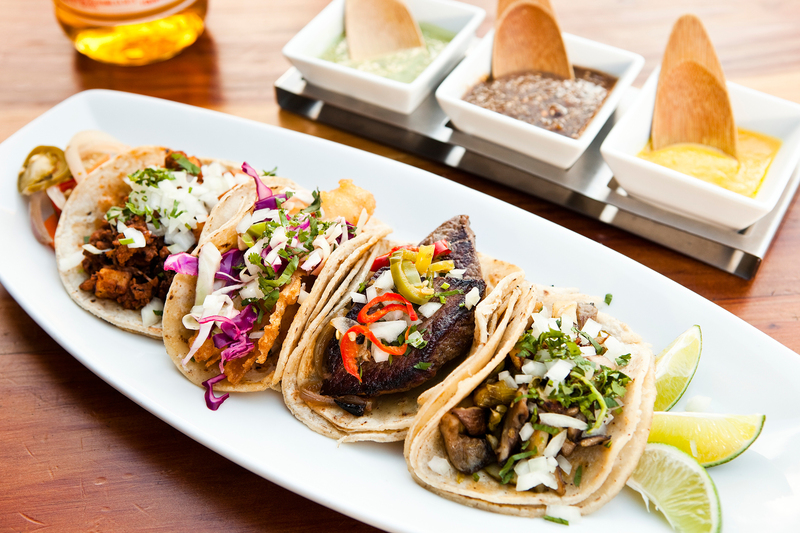 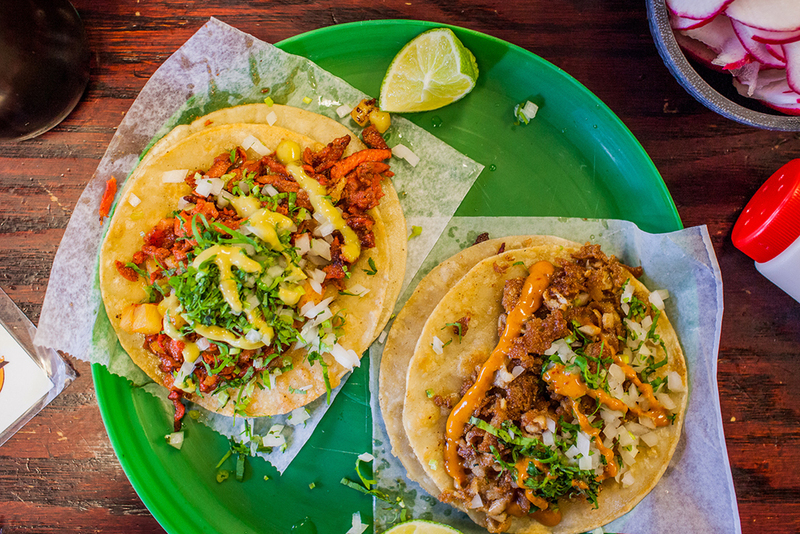 Just remember, it doesn't have to be Tuesday to eat delicious tacos. 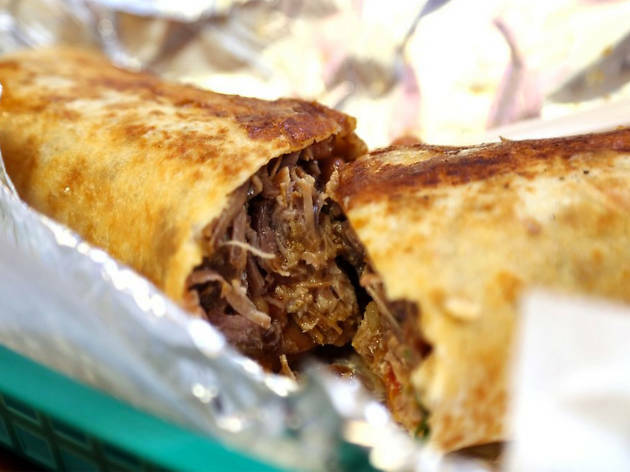 The Mission burrito, as iconic to San Francisco as fog and cable cars, is the star at La Taqueria, a stalwart of the Mission District for more than 40 years. 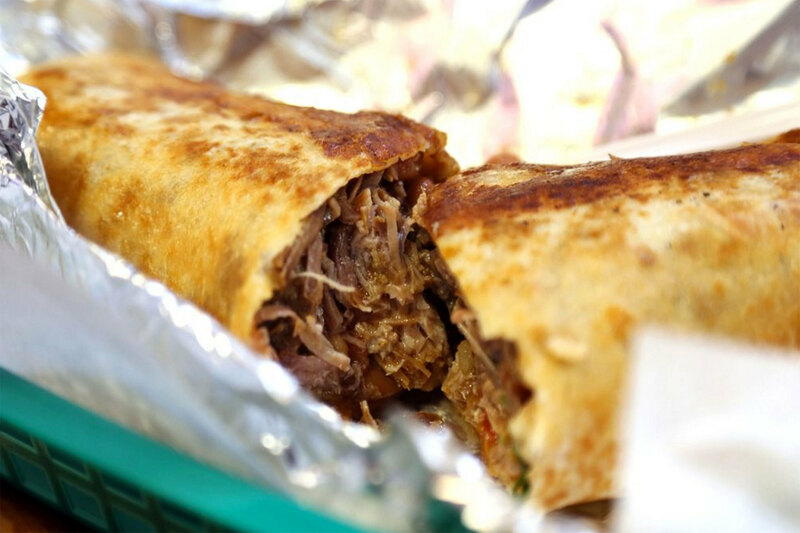 While some quibble over the exclusion of rice, no one argues over the tastiness of their behemoth foil-wrapped burrito bombs, filled with beans, cheese, salsa and meats ranging from carne and pollo asada to carnitas, chorizo and lengua. 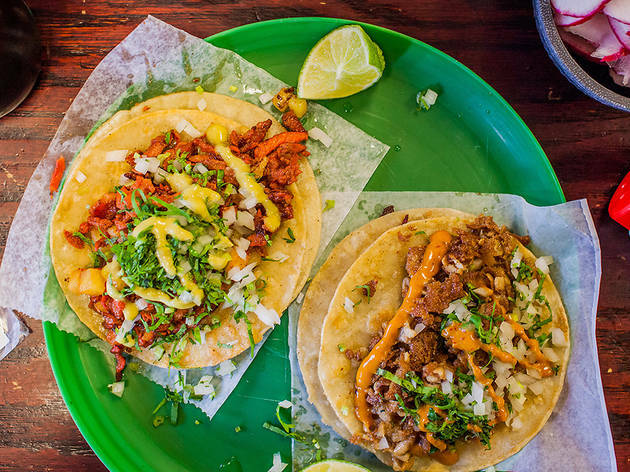 The tidy, no-frills spot also features tacos, quesadillas and a full selection of aguas frescas. 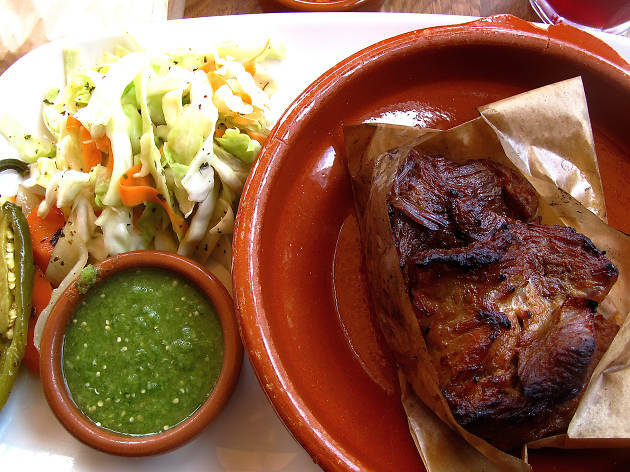 Whatever your preference, start off with a basket of chips and the super-fresh guacamole. 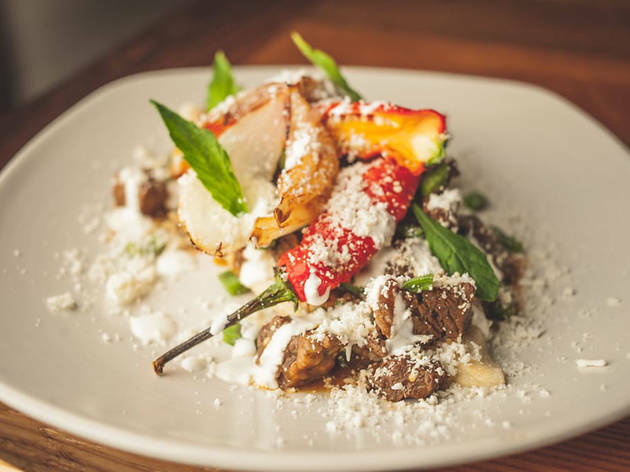 This Mission restaurant from chef Val Cantu is truly a hidden gem. 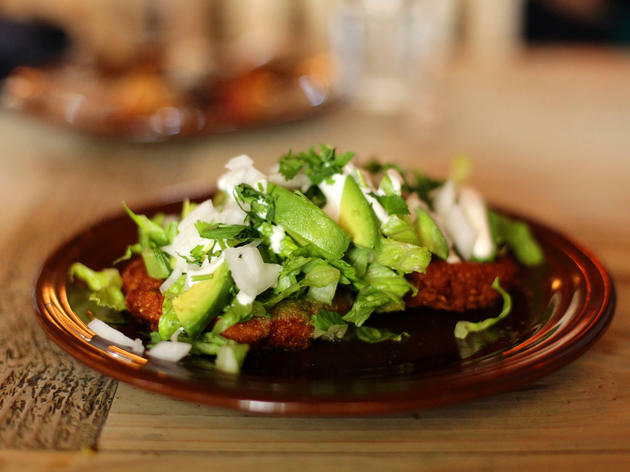 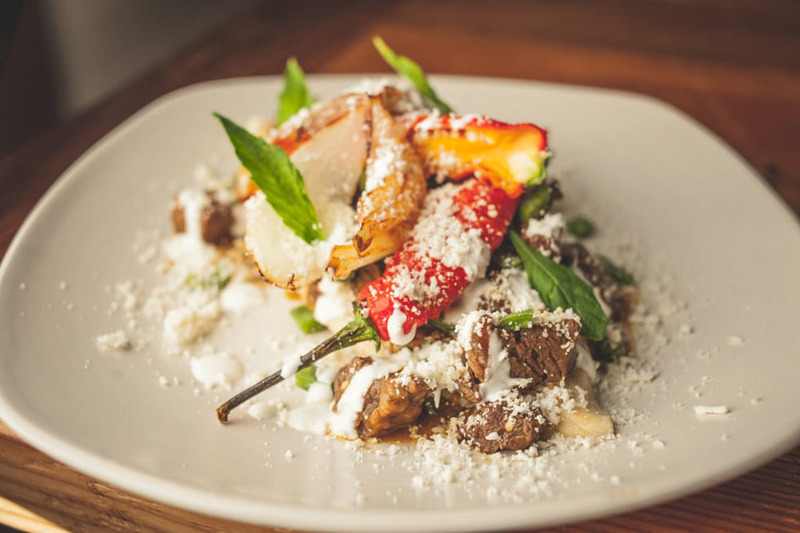 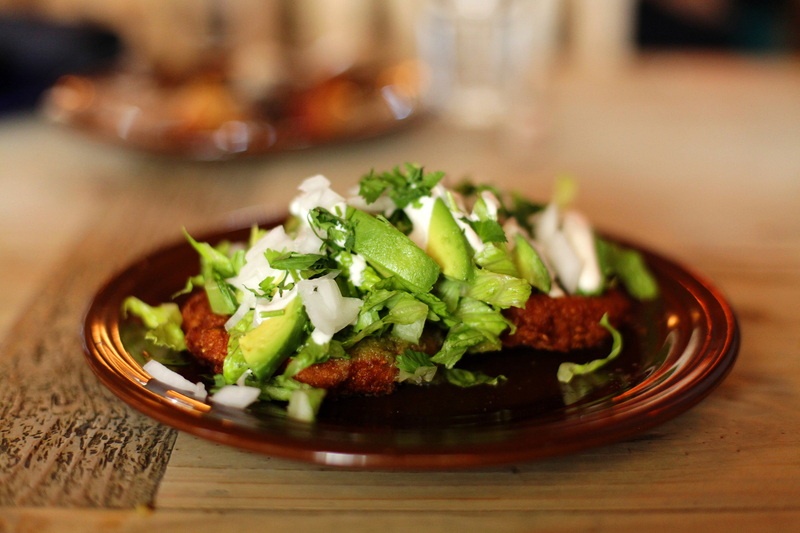 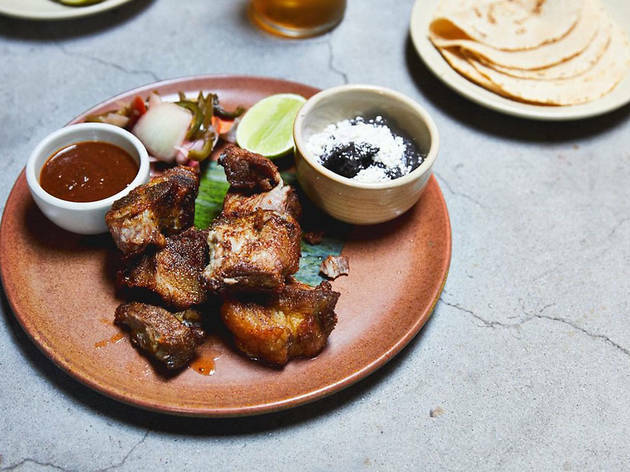 Cantu's cuisine pays homage to his Mexican roots and culinary traditions, while reflecting his ethos as a chef who is always innovating and pushing. 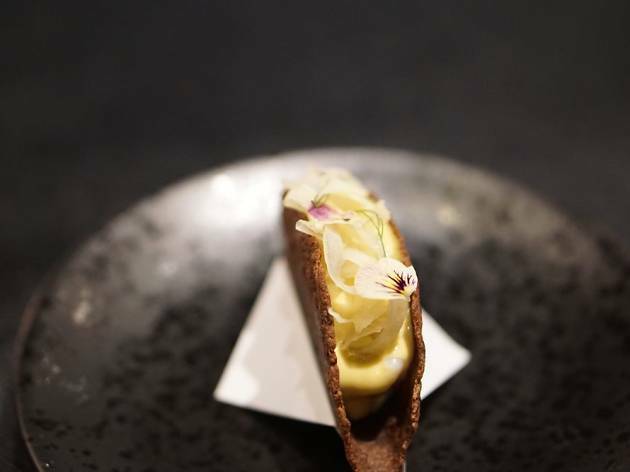 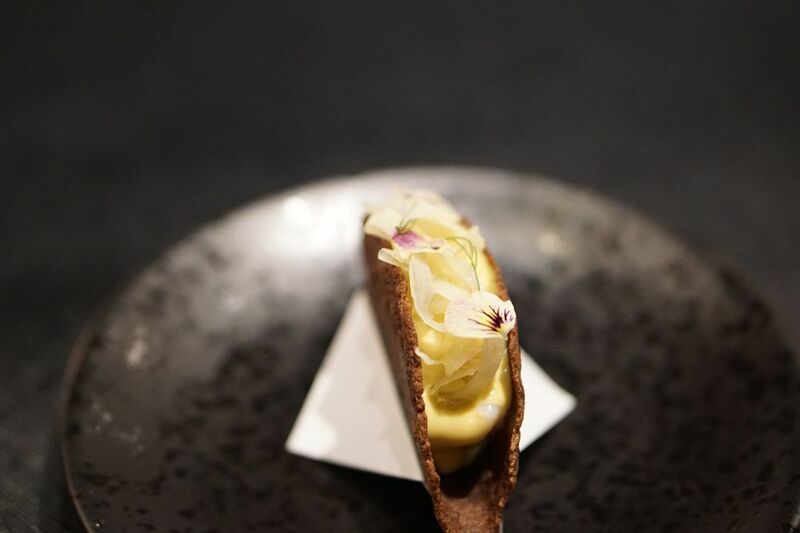 The tasting menu is as beautiful as it is delicious, and a fun twist is that you never know what’s coming—the menu isn’t presented until the end. Other twists: there are white tablecloths and refined service, but the vibe is urban, with distinctive artwork and a cheeky soundtrack. 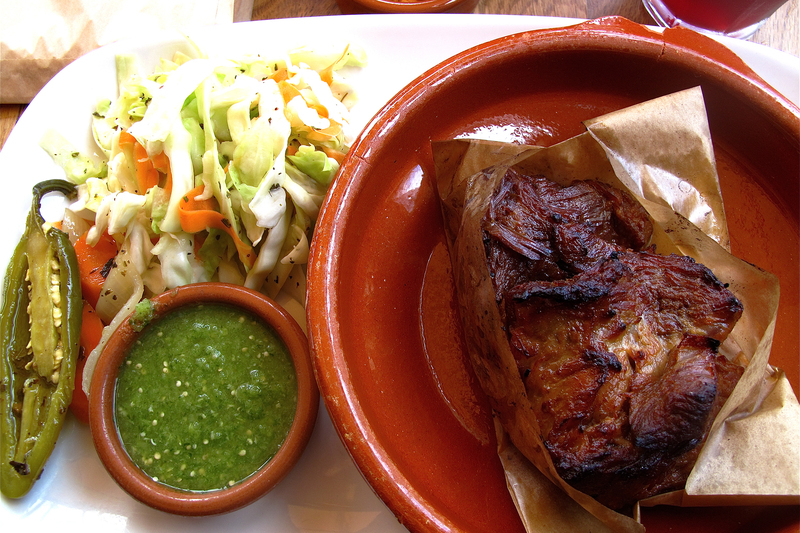 The dining room itself is also stylish and a pleasure to dine in. 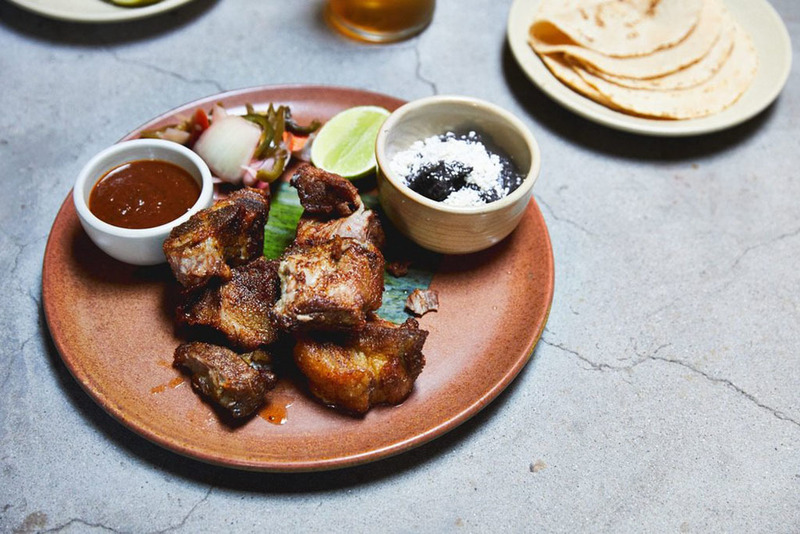 Have beverage director Charlotte Randolph manage the pairings for you since you won’t know what dishes are coming next—kind of like Cantu’s ever-evolving cooking, it keeps you coming back to read the next chapter.